A great steakhouse is worth a short drive. 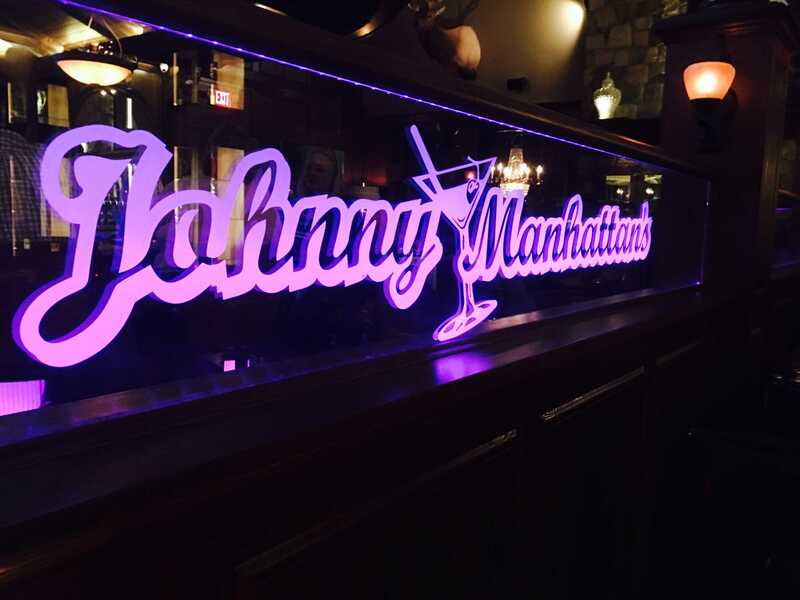 Come on down to Johnny Manhattan’s and enjoy our great steaks, chops, seafood, or Italian specialty meals. With great food and a great atmosphere, you won’t want to leave our lovely, secluded steakhouse! 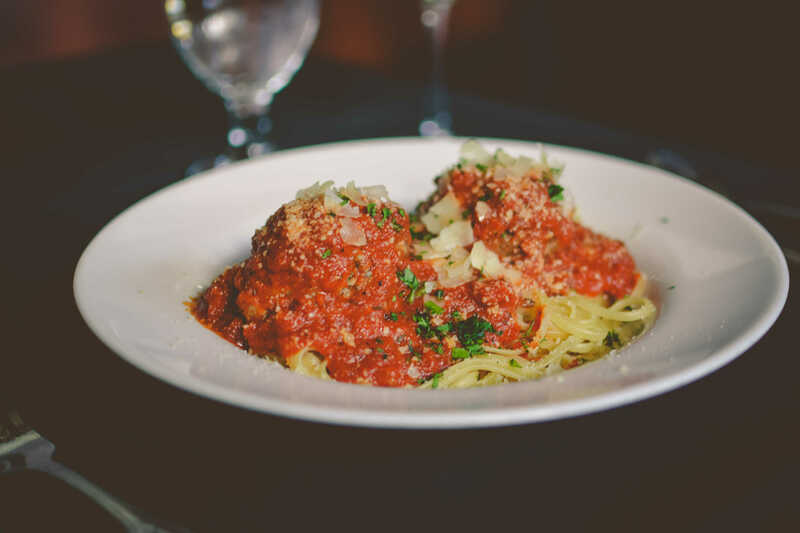 We offer a classy but casual dining experience that features our most famous New York Strip, Filet Migon, Ribeyes, Rack of Lamb, Baby Back BBQ Ribs, as well as our exquisite Italian Specialty Meals. Come enjoy the beauty of the Kettle Moraine in Hartford and top off your day with an exquisite meal prepared by our master chefs. Come on down to our Hartford steakhouse and let Johnny Manhattan’s serve you a meal you won’t forget!